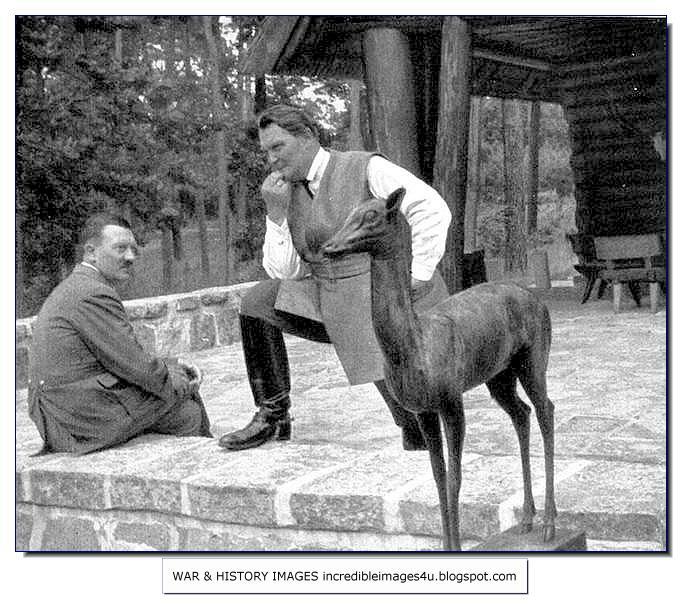 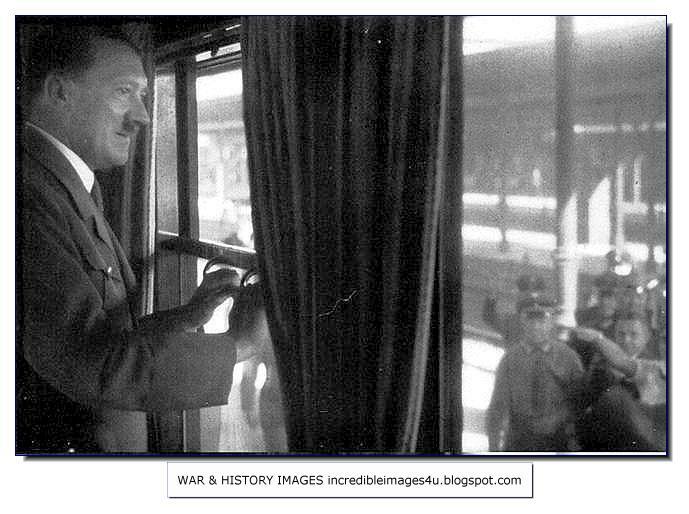 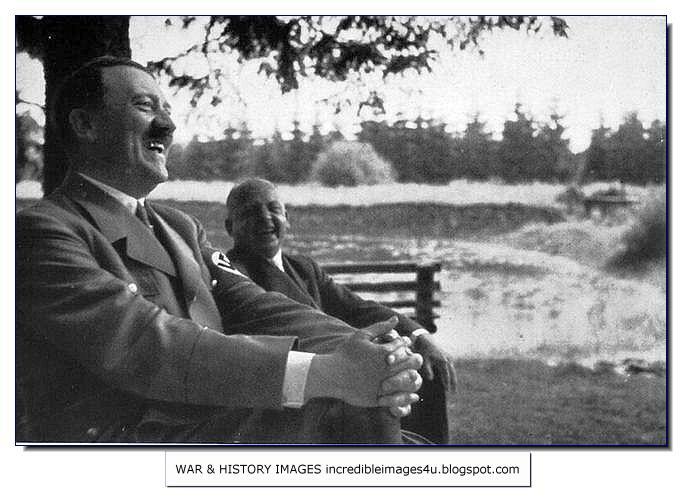 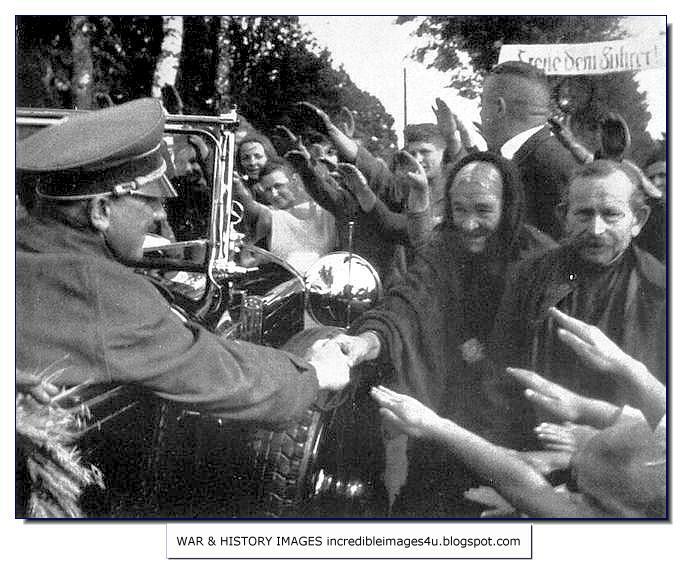 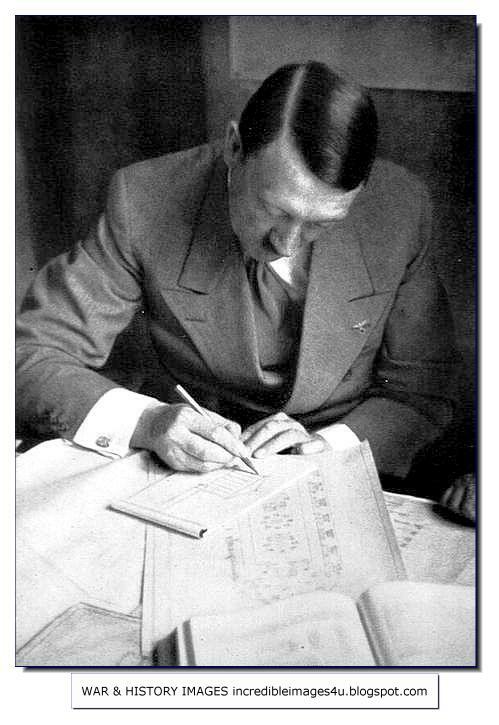 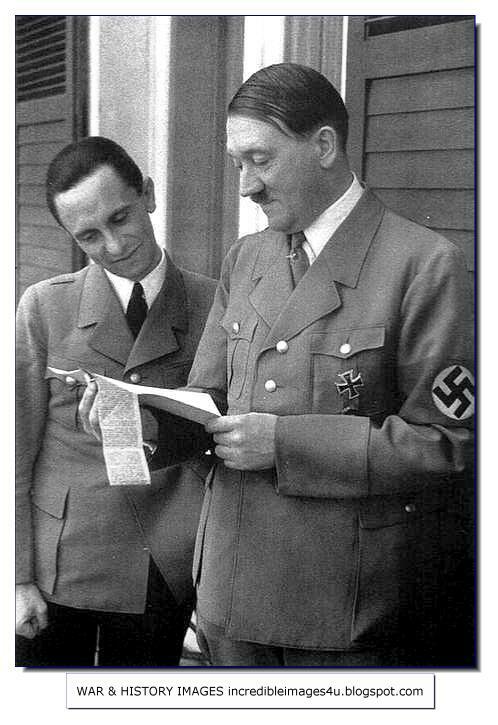 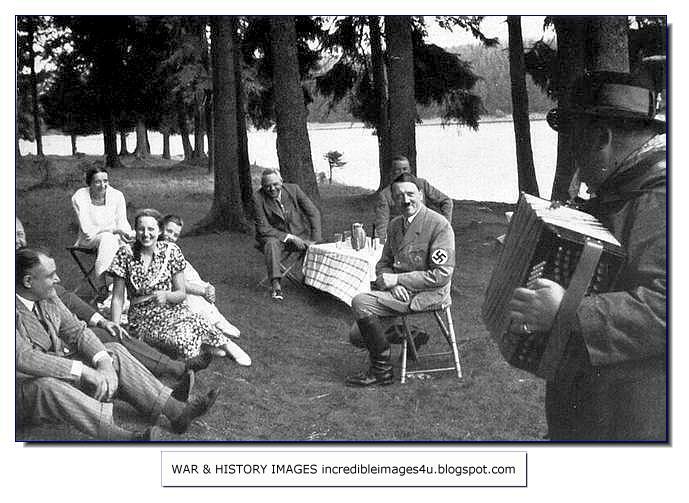 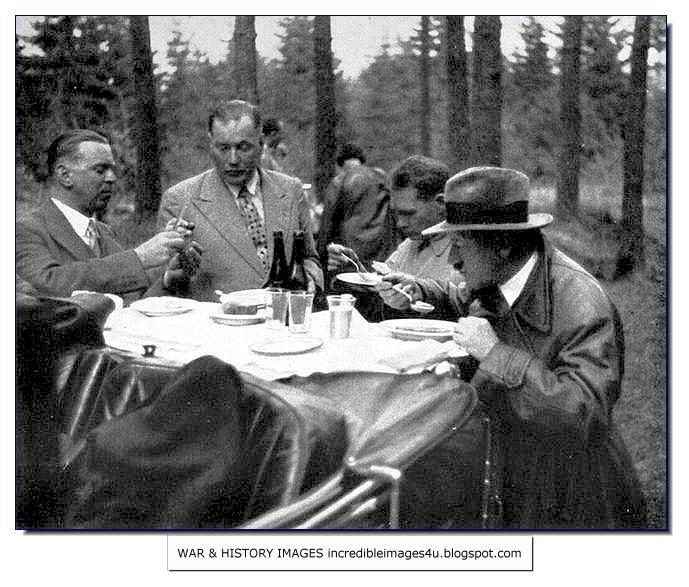 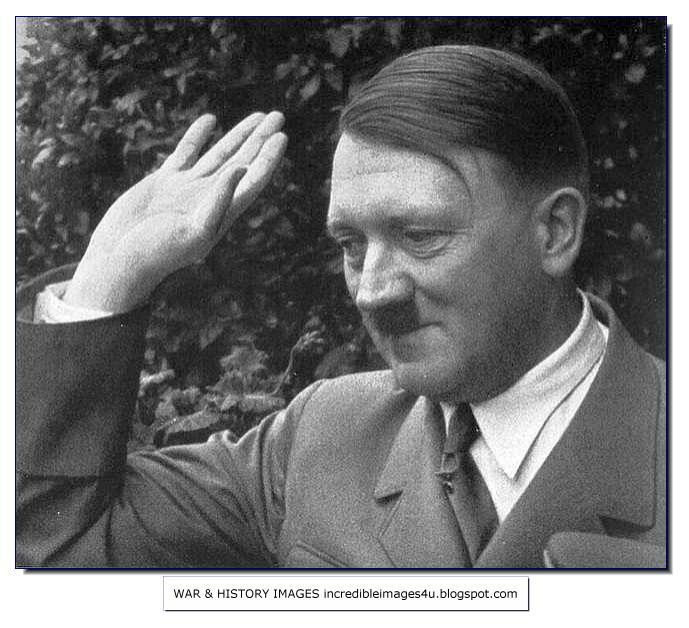 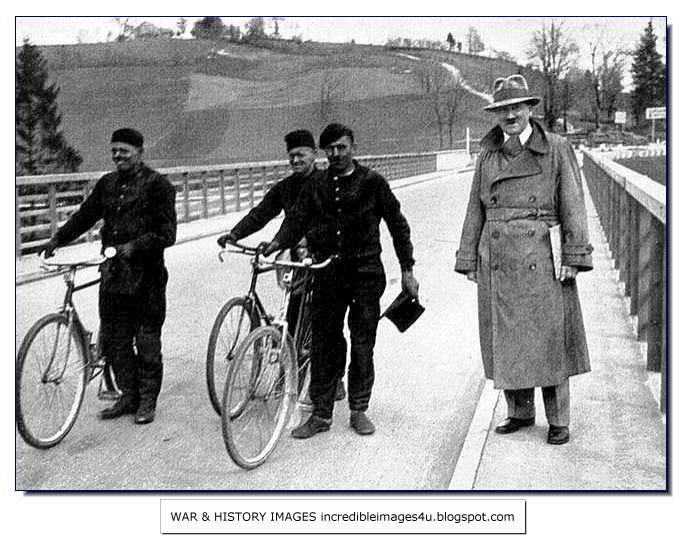 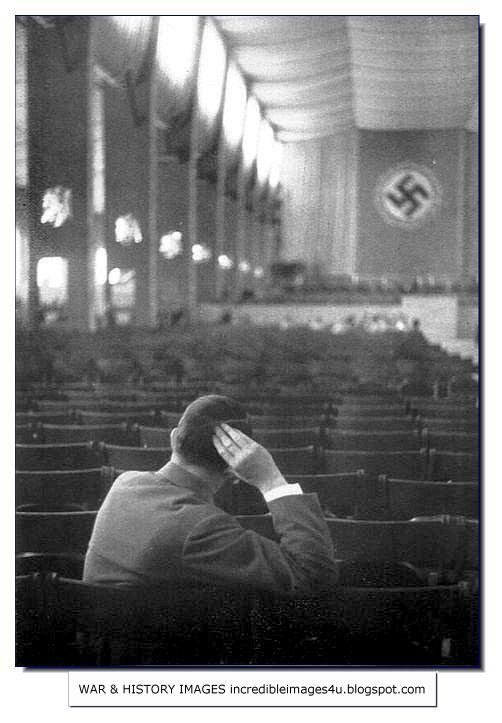 These are pictures not seen before (or rarely seen) of Hitler. 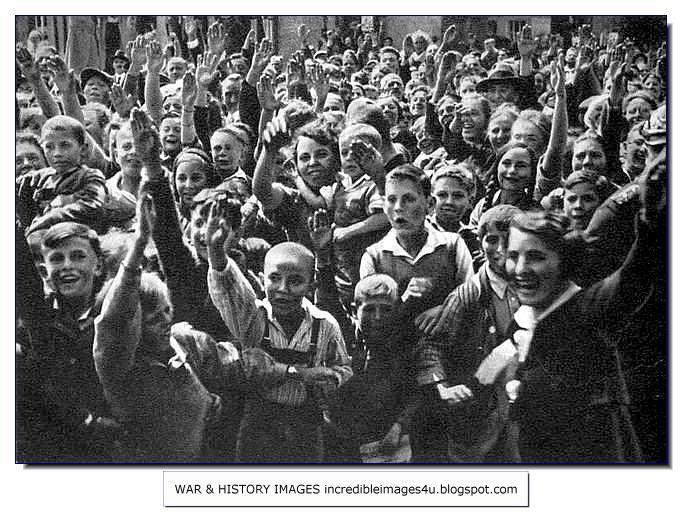 They convey one point very strongly. 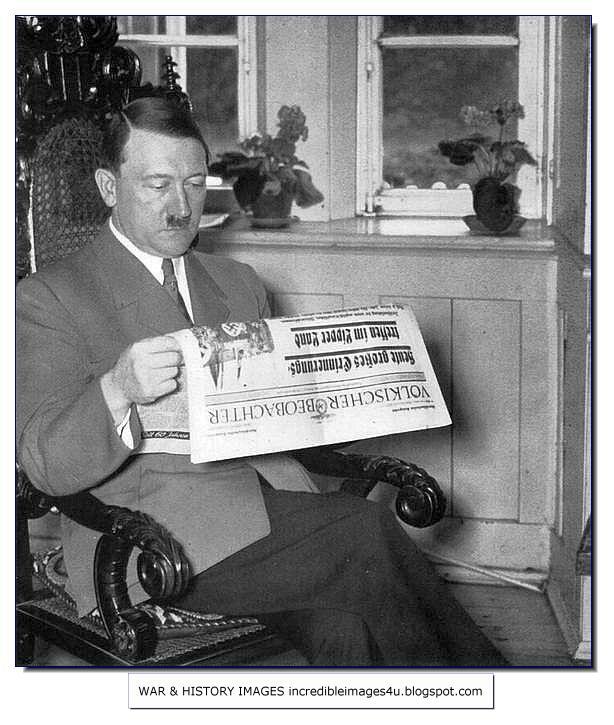 The hold he had over the German people. 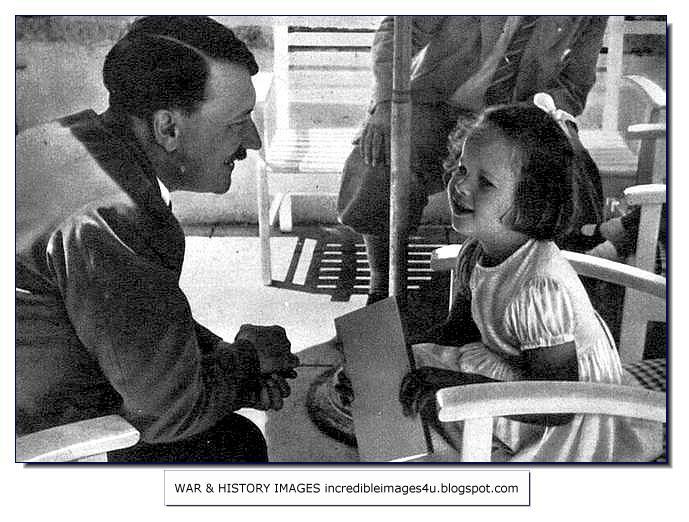 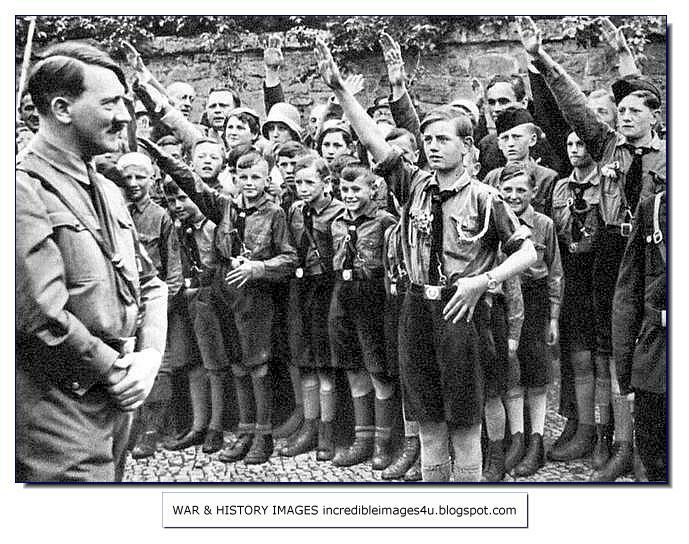 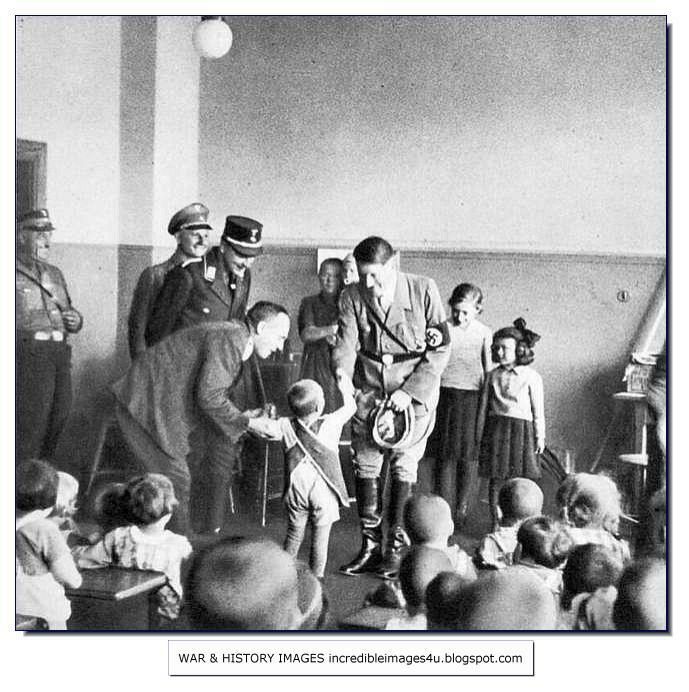 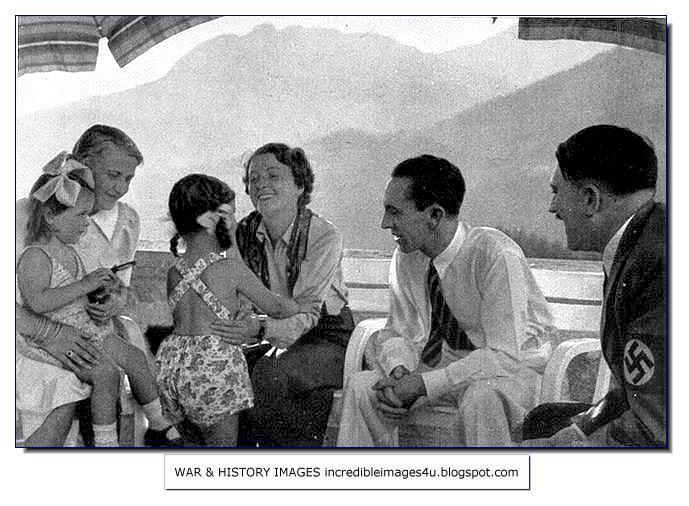 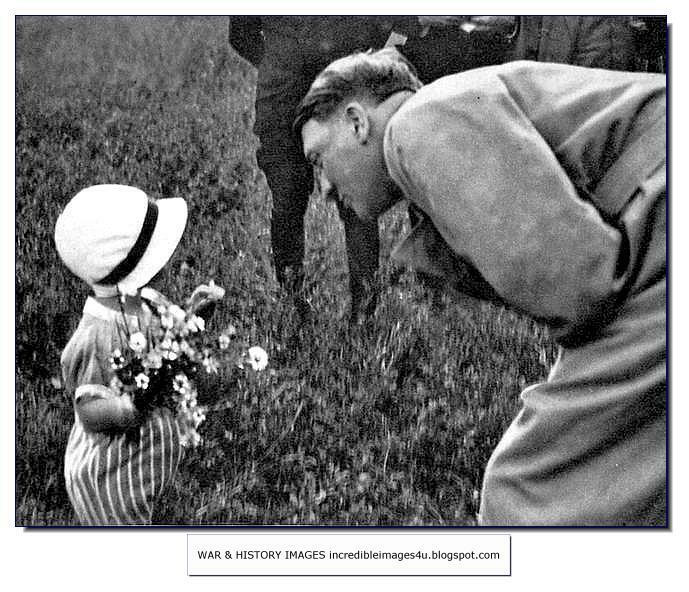 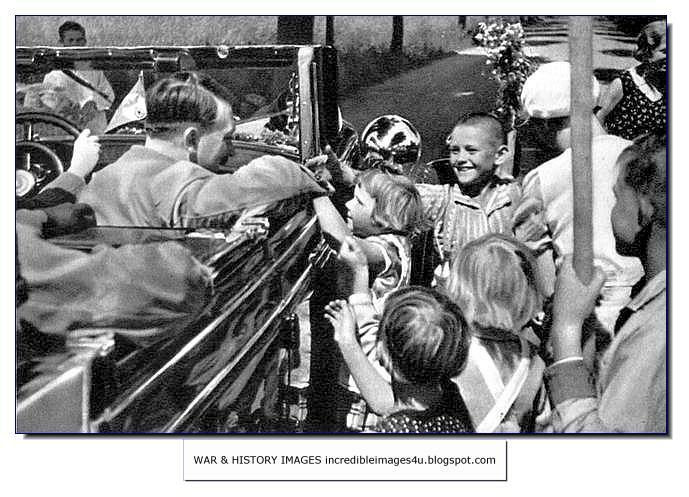 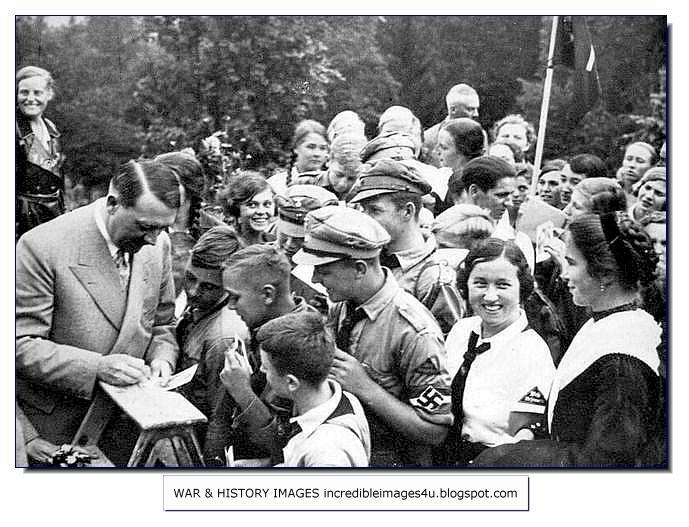 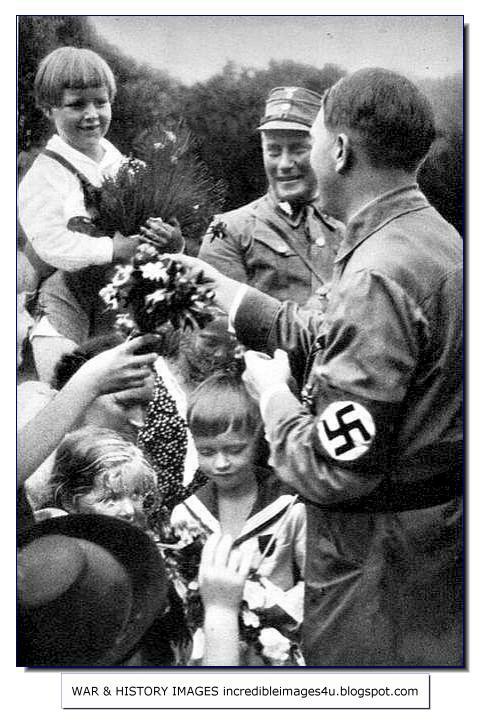 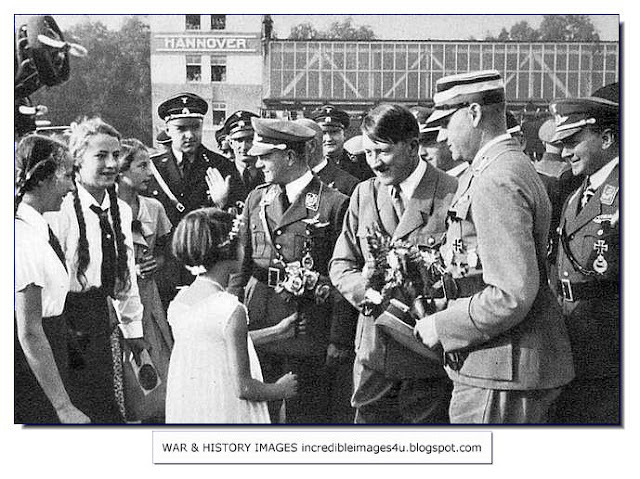 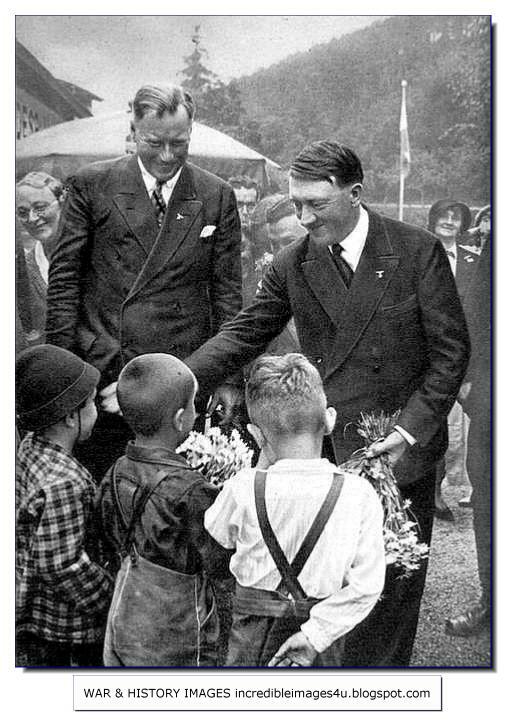 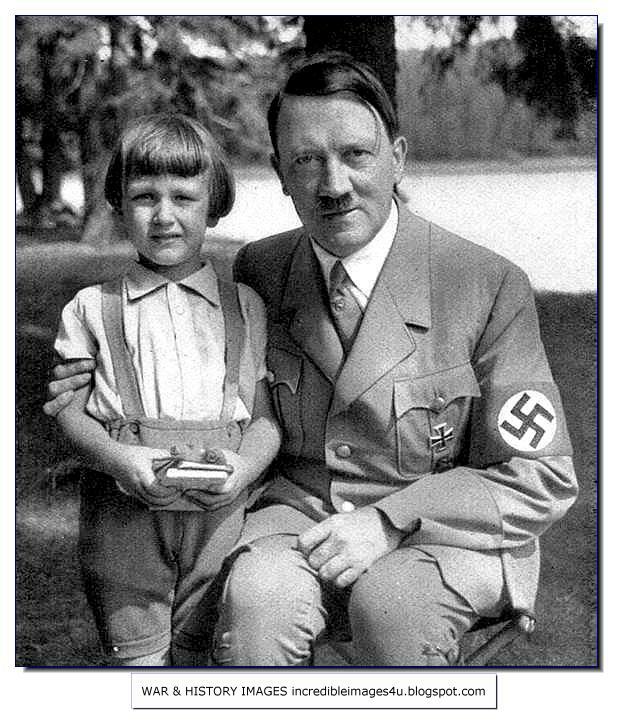 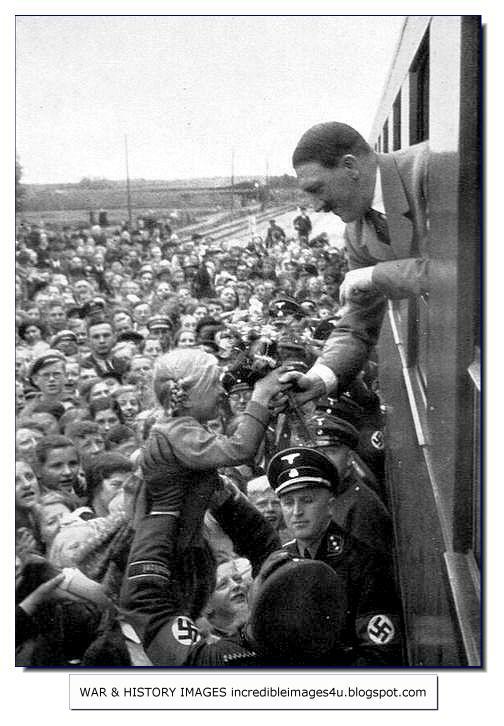 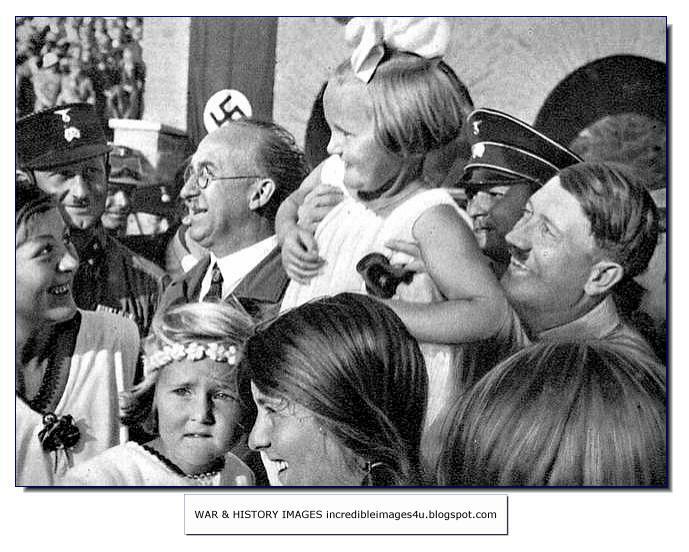 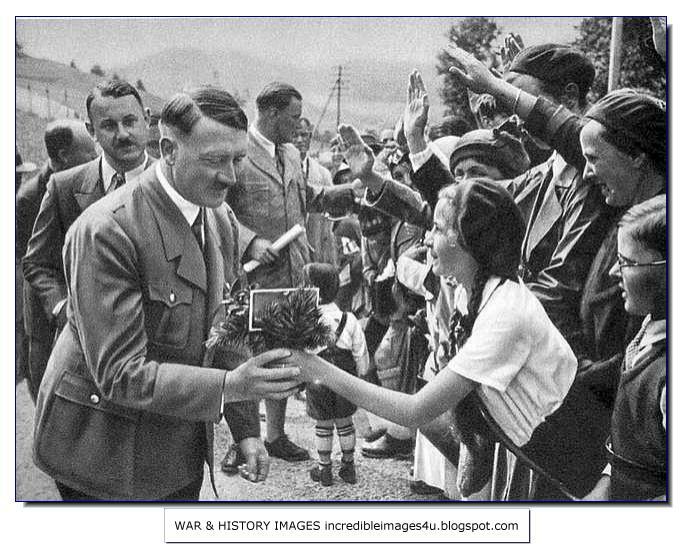 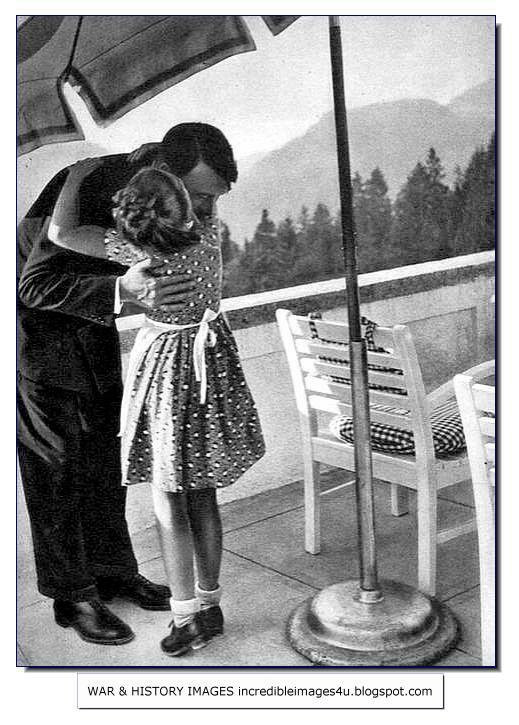 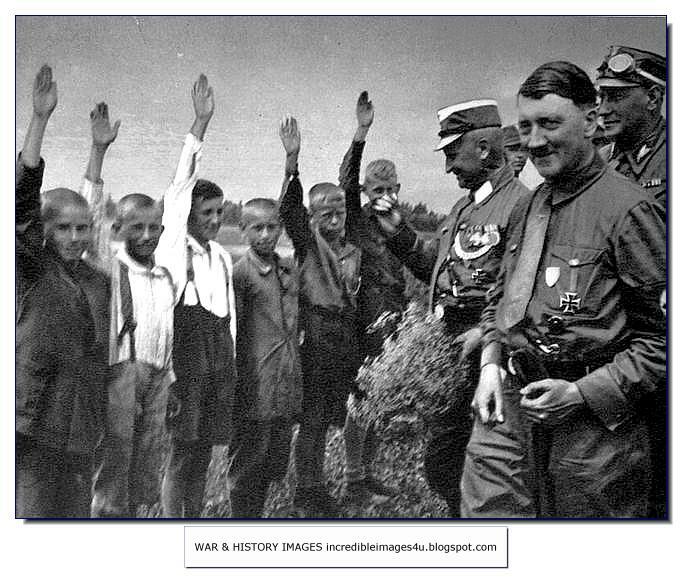 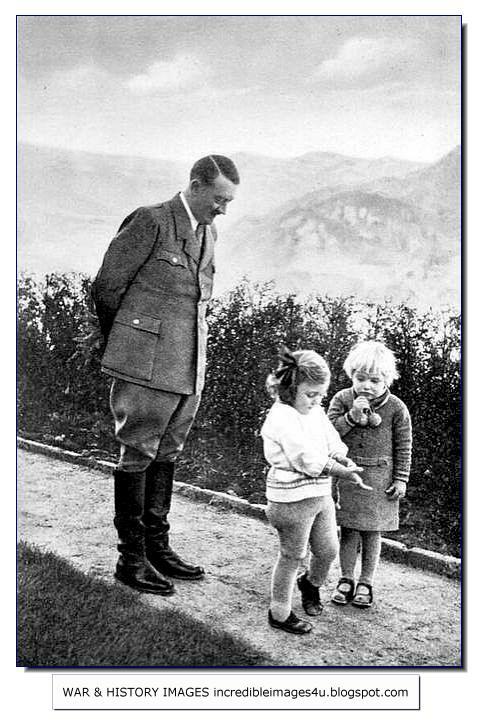 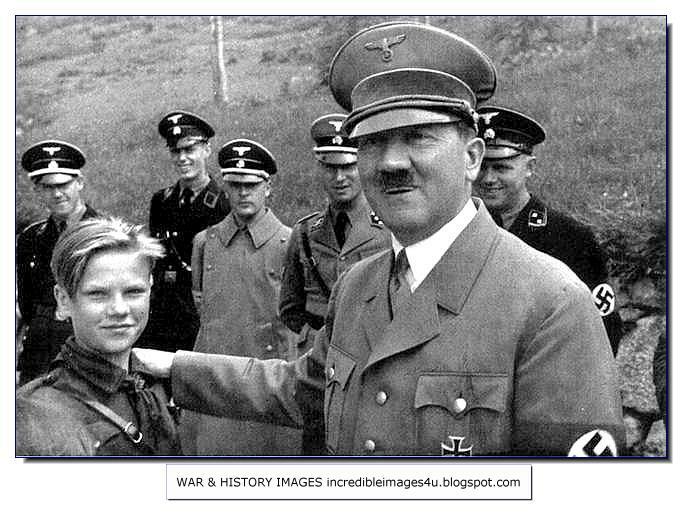 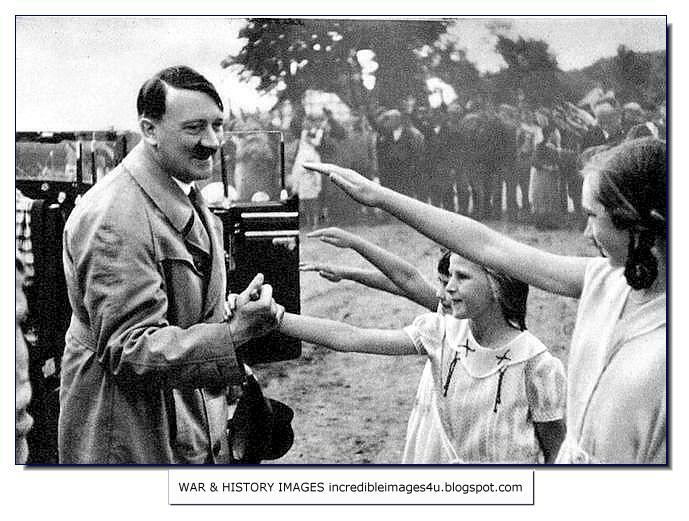 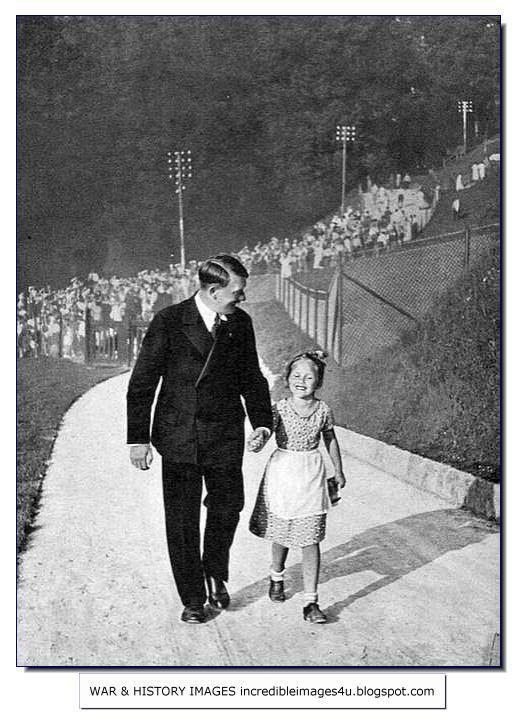 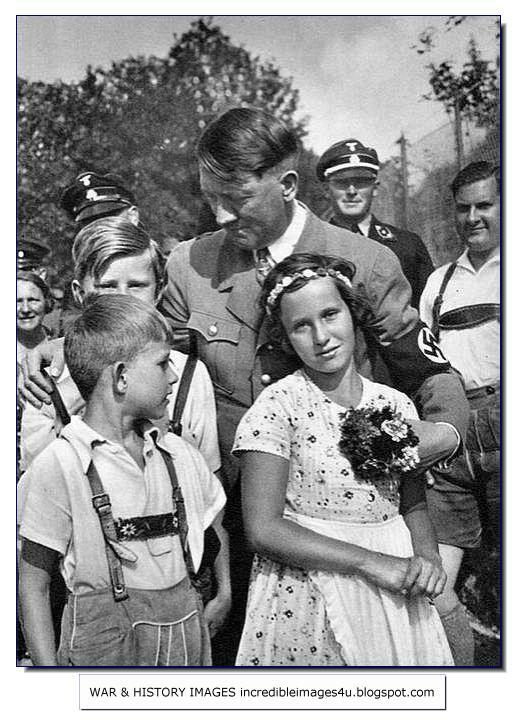 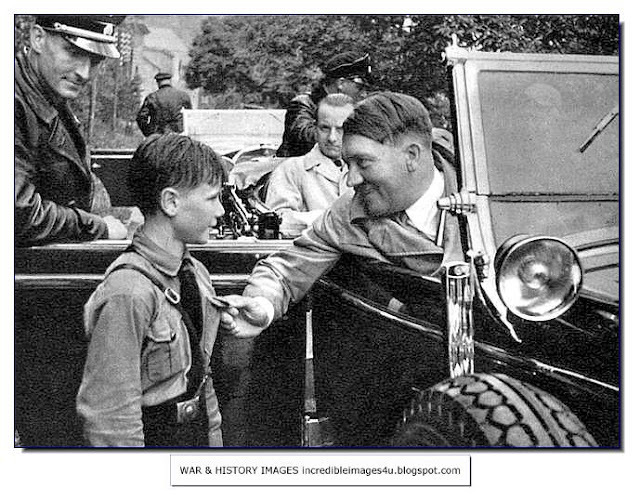 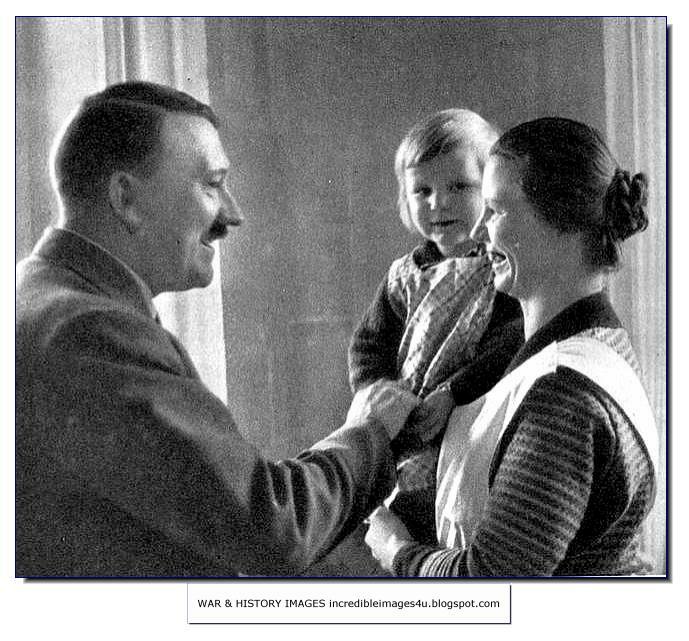 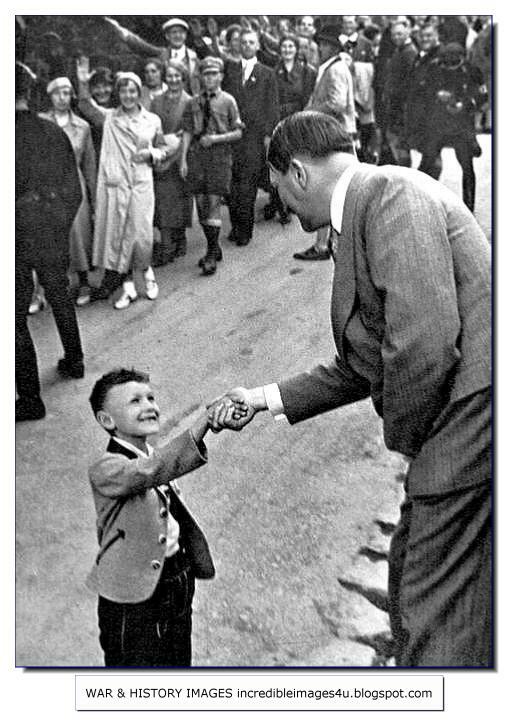 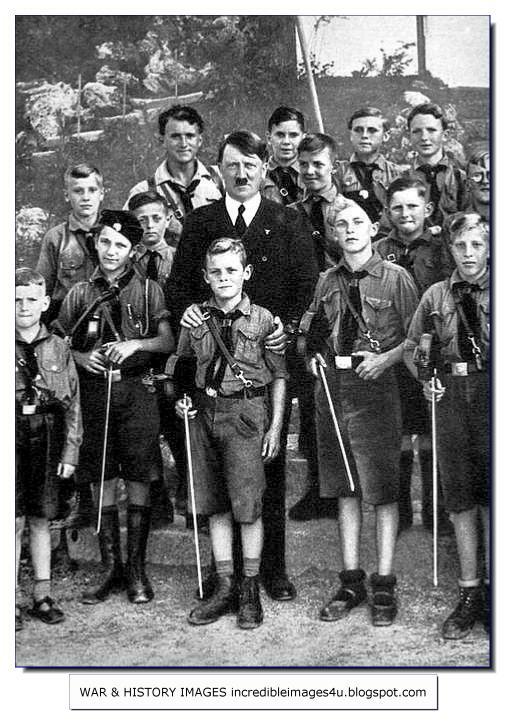 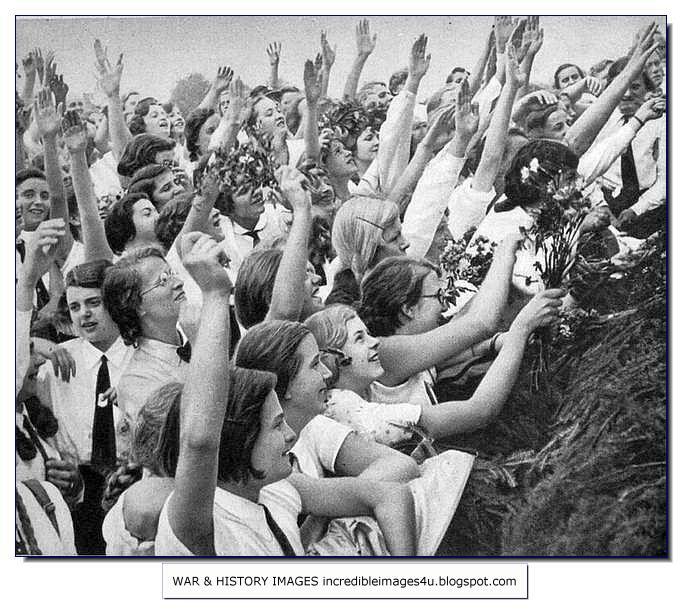 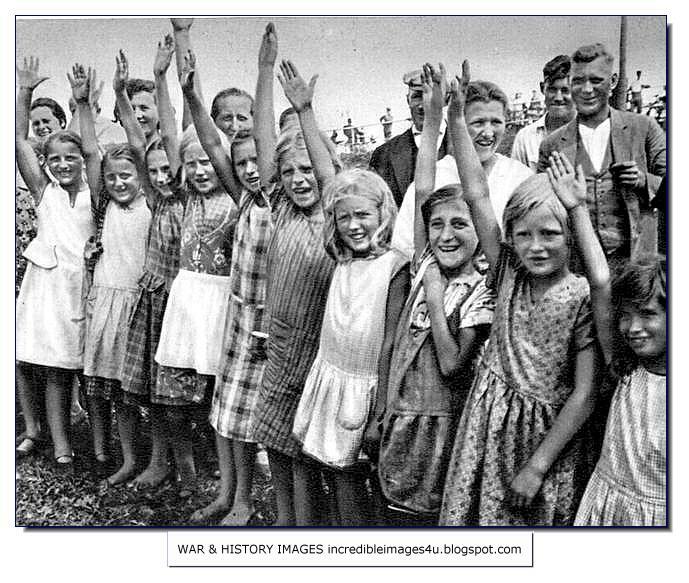 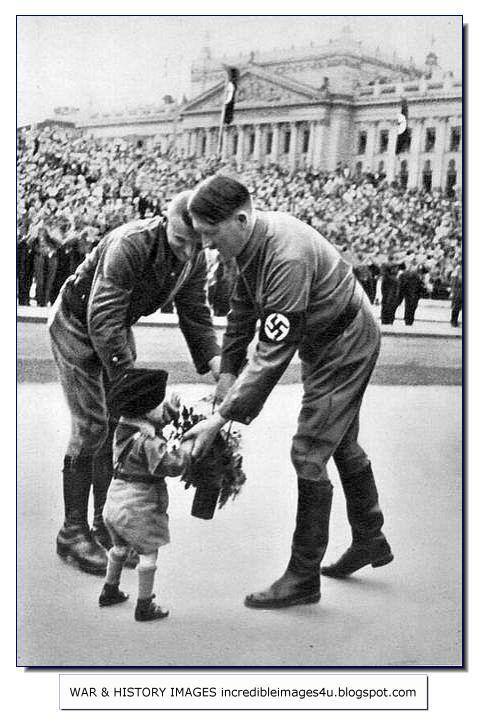 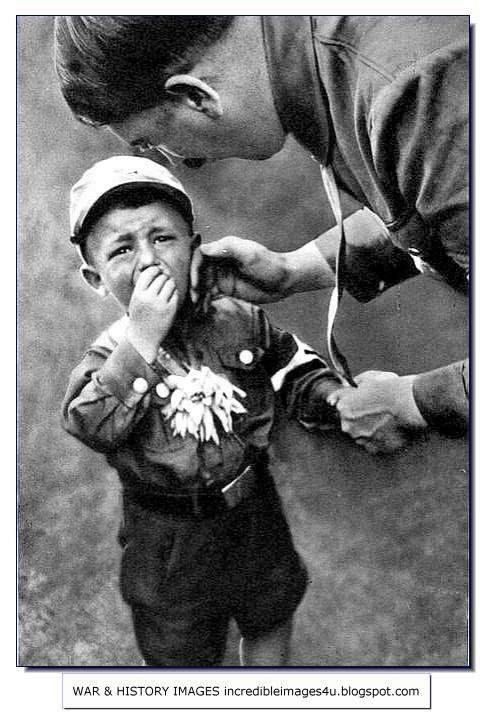 Here he is seen with German children who he believed were the bedrock of the future of Nazism.